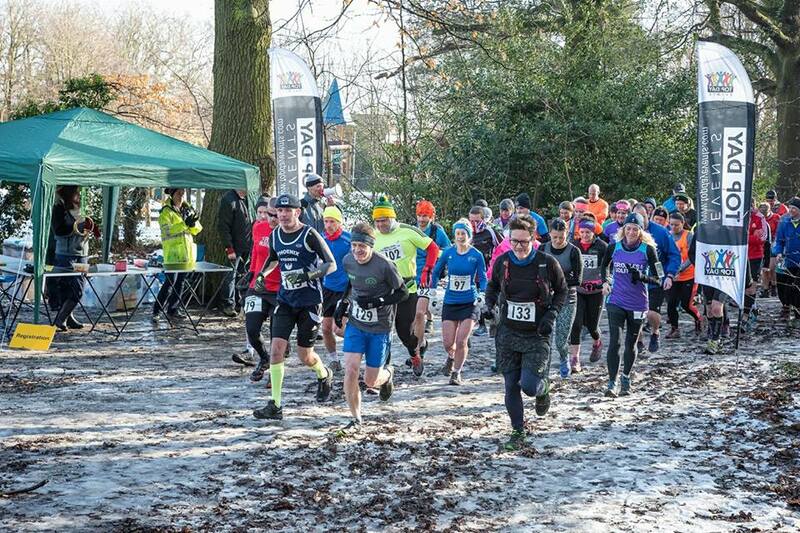 The Hockley Woods Trail Challenge is a 6 hour trail running challenge, where runners are able to set there own targets and goals. The route is just over 5K, a 3.3mile loop though these lovely woods, fully marked with tape and arrows. Each runner completes as many loops and they can/want to within the 6 hour limit. Final laps must be started by 2.30pm. Completing just one lap entitles you to what promises to be a great medal and goody bag. Whether you are looking to complete your first 5K, 10 miler, marathon or ultra this race caters for you.